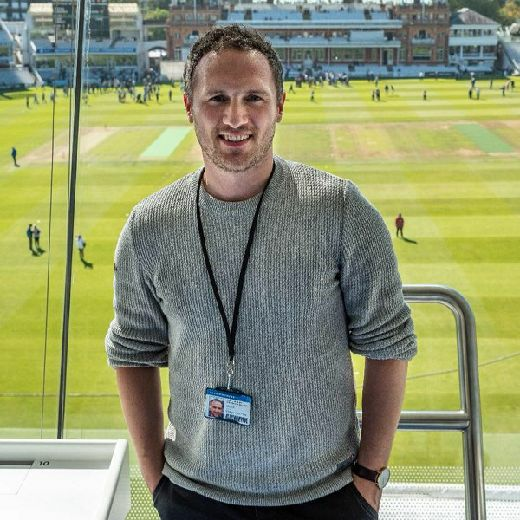 The Yorkshire County Cricket Club have announced the appointment of Richard Pyrah as the club’s first ever head coach of the Women’s Cricket Super League team. Pyrah, who ended his playing career in 2015 after a 12-year stint with the White Rose County, will split his duties as head coach alongside his full-time role with the Yorkshire men’s set-up. “This is an exciting time to be involved in women’s cricket especially around the advent of the Women’s Cricket Super League,” said the 33-year-old, who has spent part of the winter developing his coaching education in Australia with the Adelaide Strikers and Melbourne Renegades Big Bash franchises, who both have men’s and women’s teams playing at the elite level. “The potential for the women’s game across the world is immense and already in short time that have been working at Headingley as a coach, you can see the opportunity for the players and the club to deliver a successful team both on and off the field. The former one-day specialist will work closely with the team’s general manager Jane Hildreth and Yorkshire Women’s coach Ruan Louw on developing and recruiting players ahead of the competition starting in the summer. Yorkshire are one of six teams competing in the inaugural Women’s Cricket Super League. 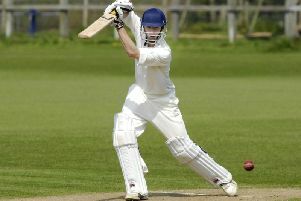 The competition gets underway in July with the teams competing in a T20 event. In future seasons the competition will include both T20 and 50-over formats. All six teams have been awarded hosting rights for a four-year period from 2016-2019 inclusive. Alongside Yorkshire, are Hampshire Cricket, Lancashire County Cricket Board, Loughborough University, South West (Somerset and Gloucestershire) and Surrey County Cricket Club.